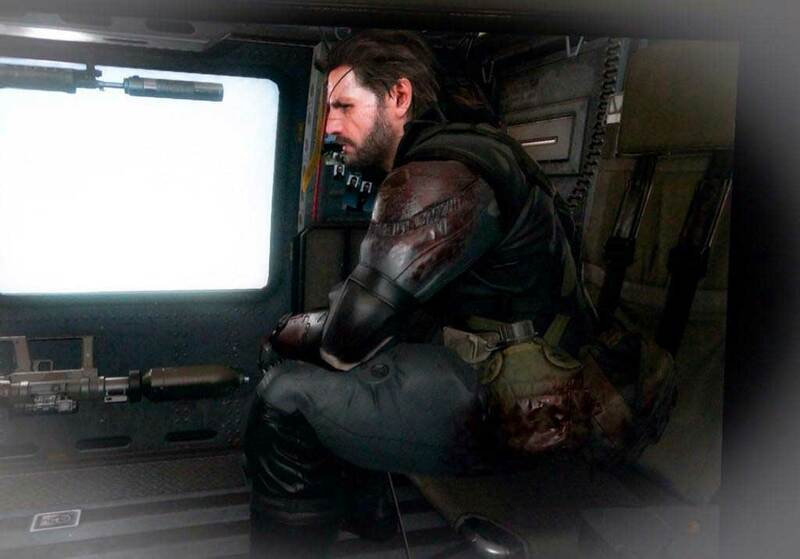 On Twitter, Kojima briefly commented on the decision to change the voice actor for Ocelot throughout the series. Ocelot appeared in MGS1, 2. 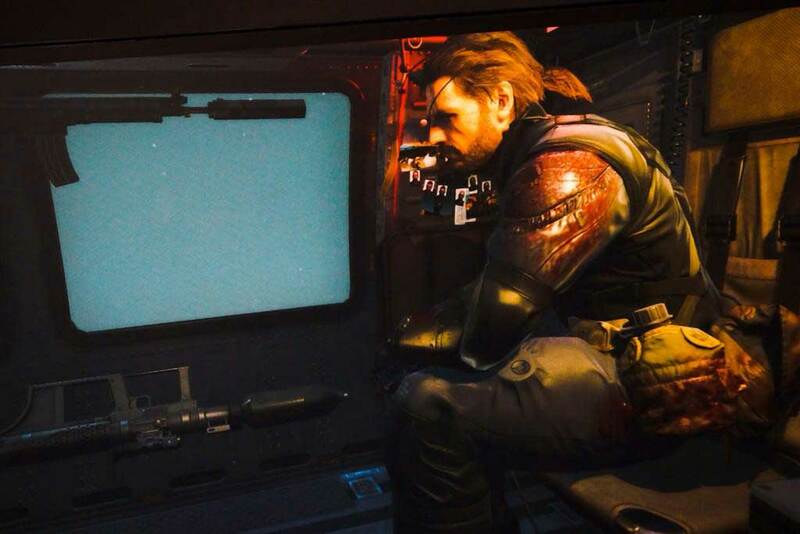 3 &4 and reappear in MGSV after the break in PW, and becoming regular character in MGS series. Every time we use different voice actors as his characteristics, age, and position differs depending on the story. 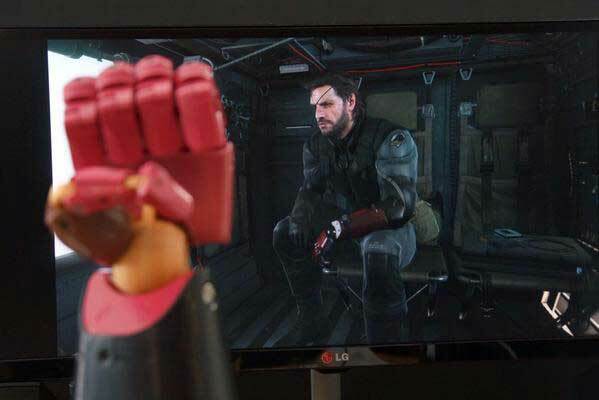 Upon the Boss battle, he goes “no one lived more than 6 shots”and then he does loading for Christ’s sake, that’s the taste of Ocelot in MGS1. Troy Baker is the third actor to play Ocelot, after Patric Zimmerman and Josh Keaton. 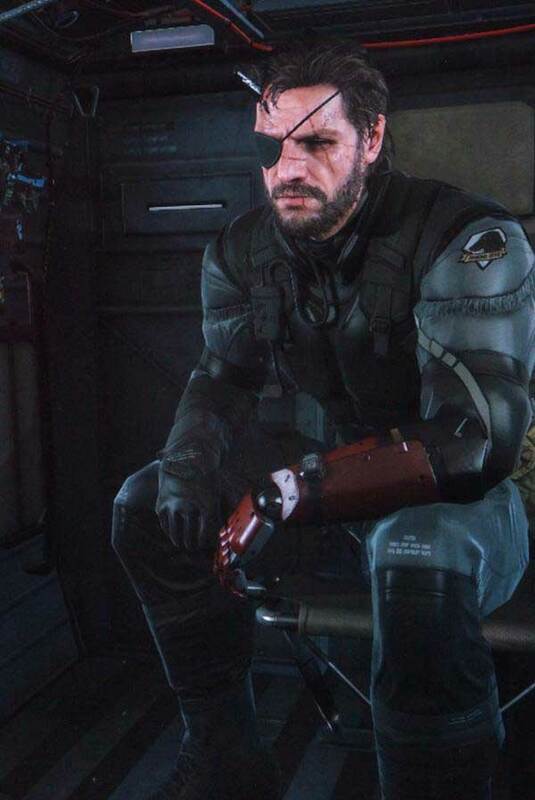 Kojima also posted some new images that show Snake once again without the bandages, but now he has a bigger horn than before.